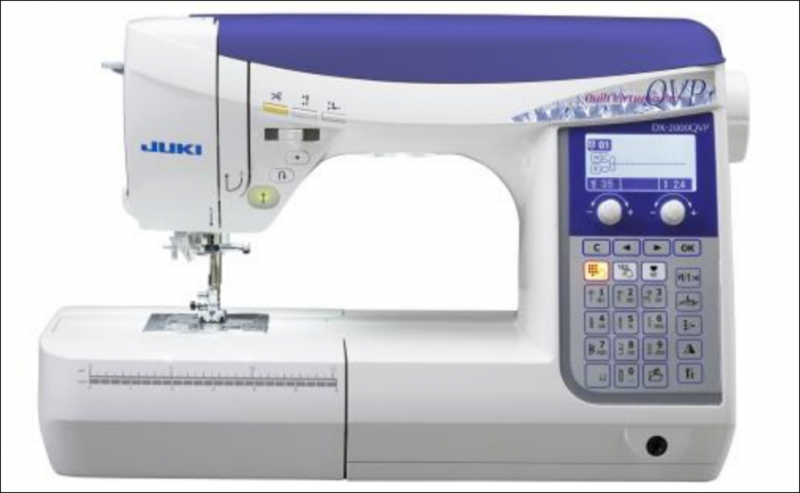 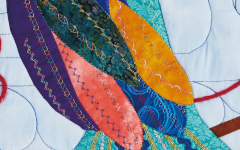 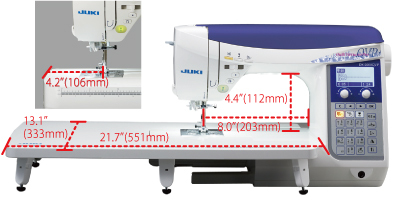 Enjoy a new level of performance with JUKI’s newest quilting & sewing machine. 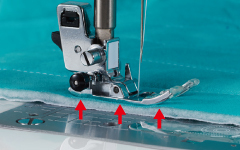 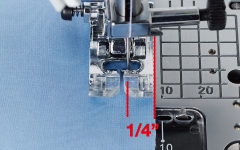 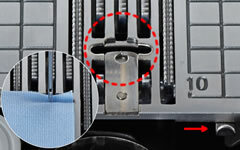 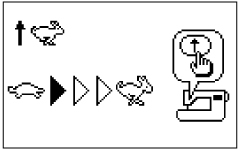 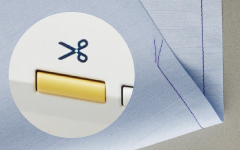 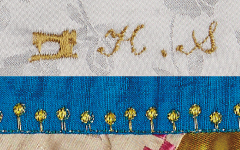 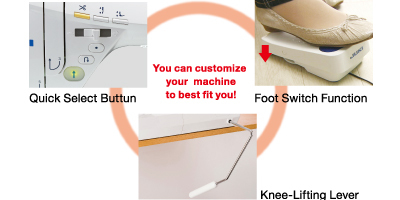 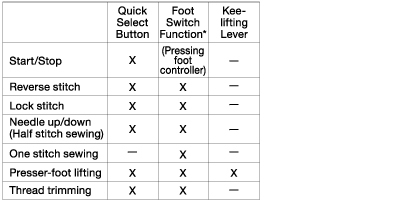 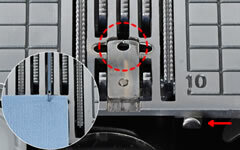 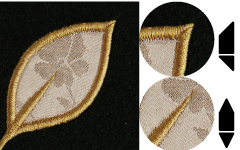 customizable operations to fit your sewing needs. 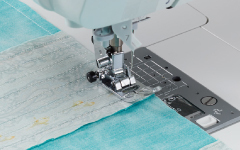 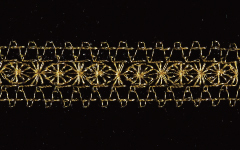 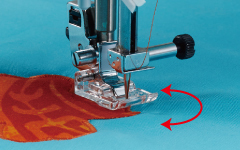 Enhance your quilt-making experience with an exciting variety of stitch patterns and specialty quilt accessories available only for the DX-2000QVP. 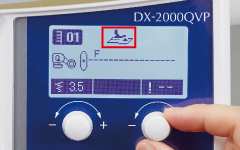 We are proud to introduce the DX-2000QVP.